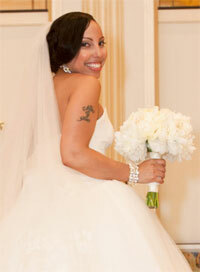 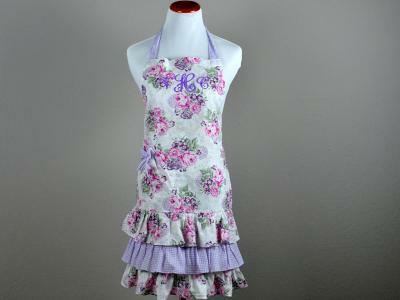 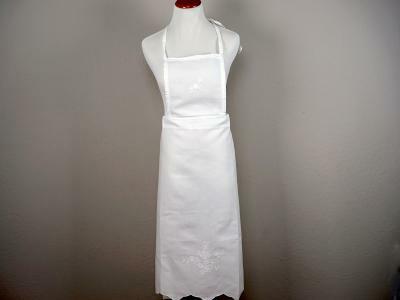 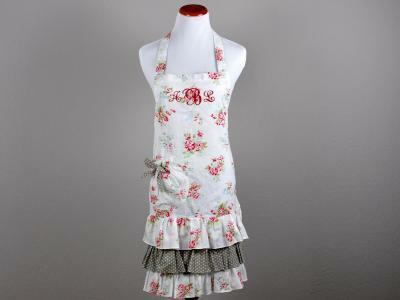 Apron designs don't have to be boring and ours are guaranteed to add a touch of class around the house. 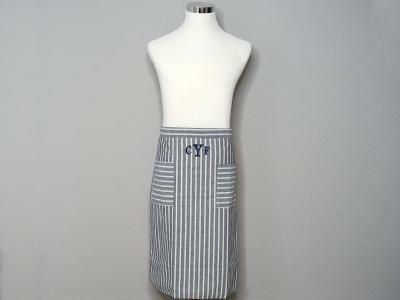 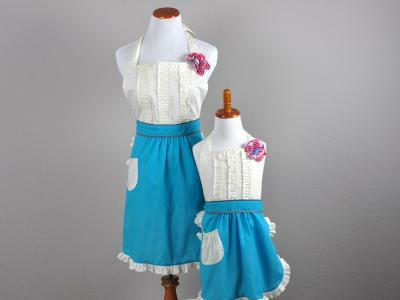 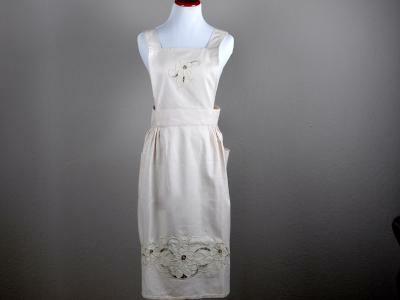 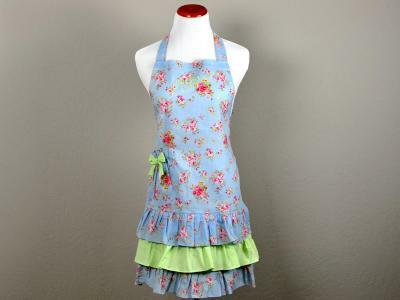 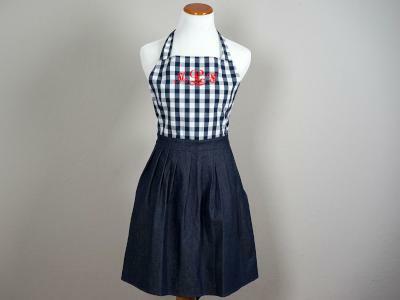 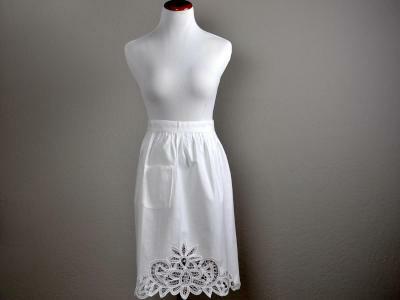 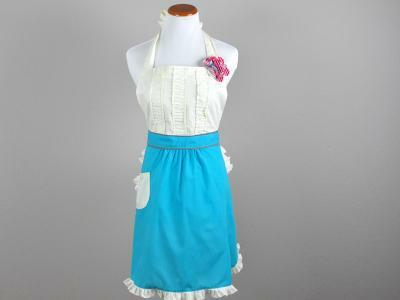 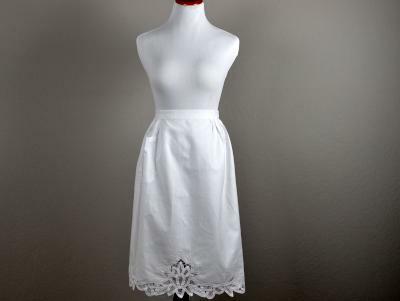 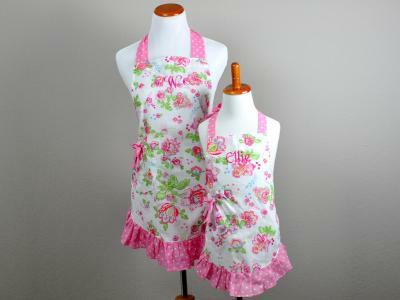 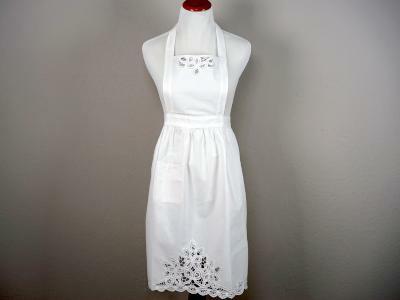 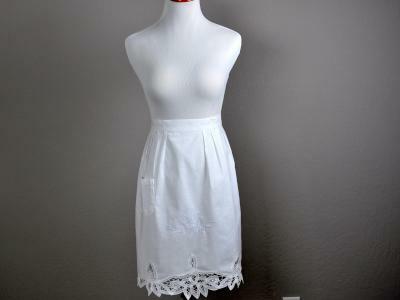 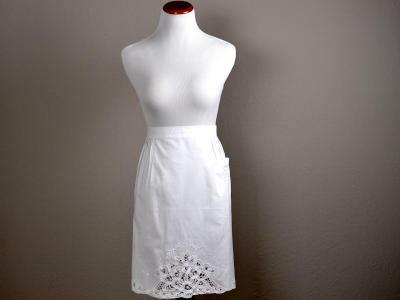 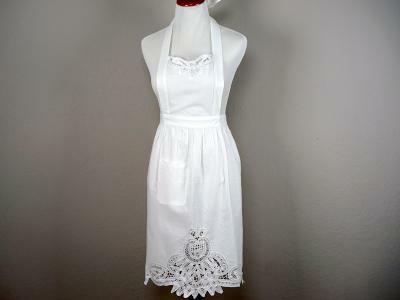 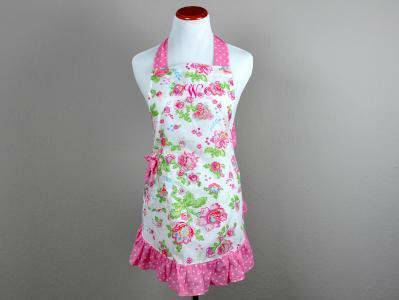 All of our vintage inspired aprons are made from either cotton or linen and are super cute and retro! 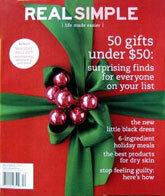 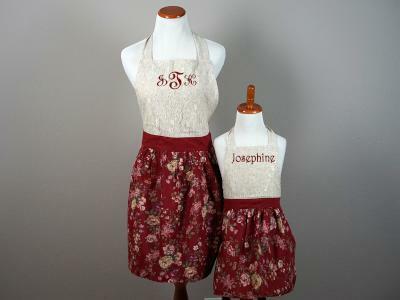 Makes for a perfect hostess gift for that special someone. 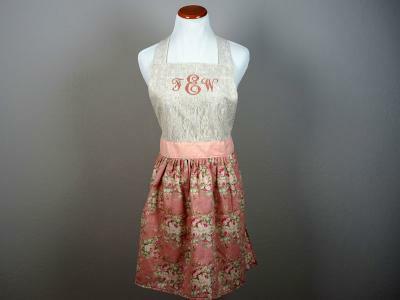 Also appropriate for Victorian tea parties and special occasions when you are entertaining guests. 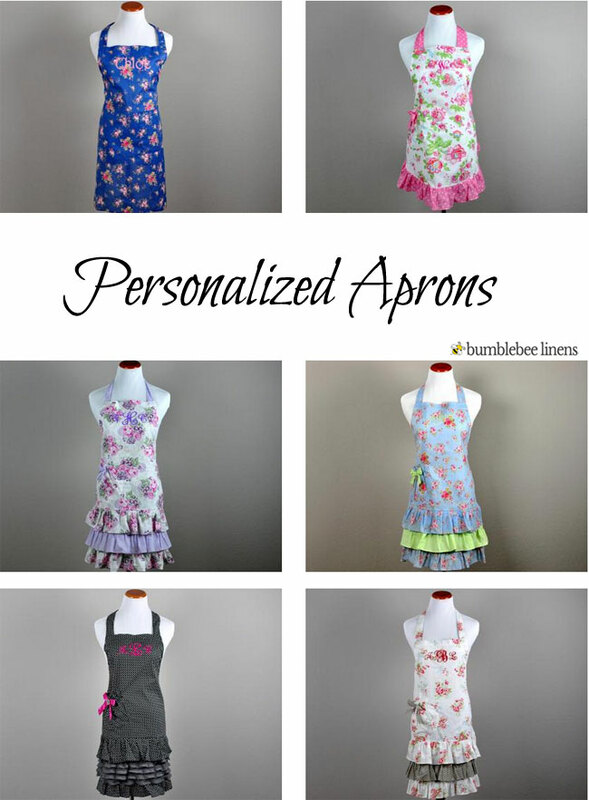 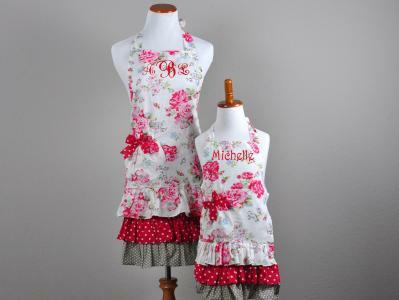 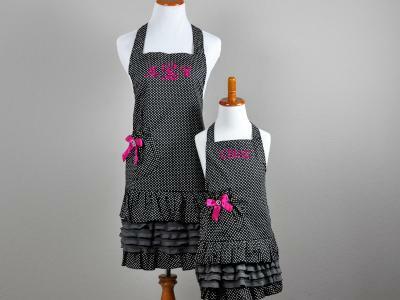 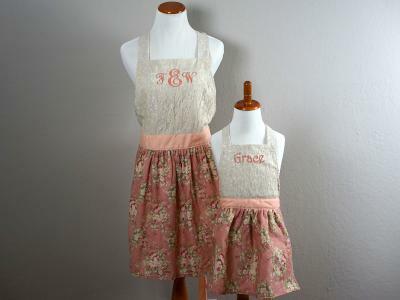 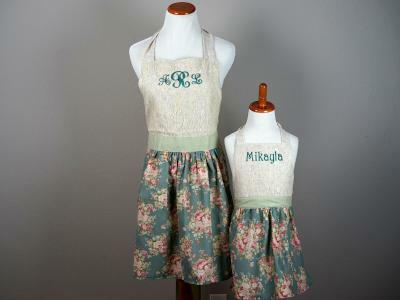 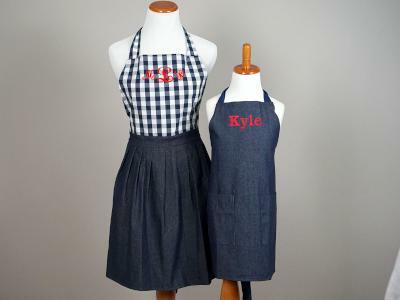 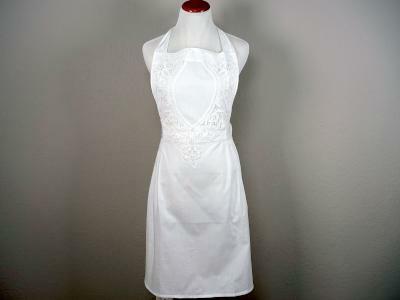 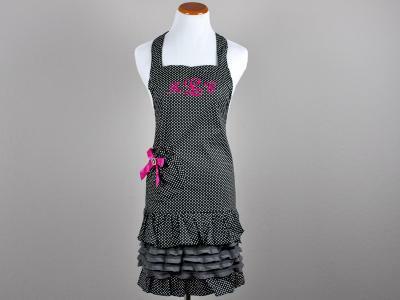 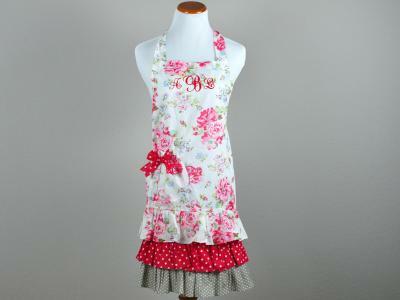 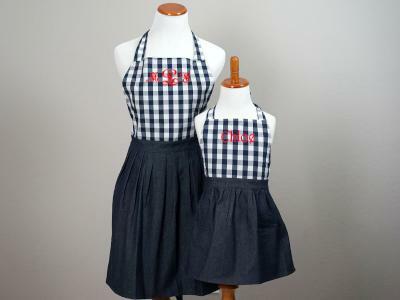 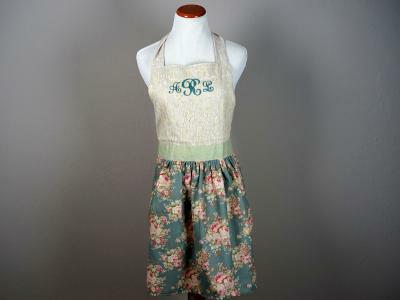 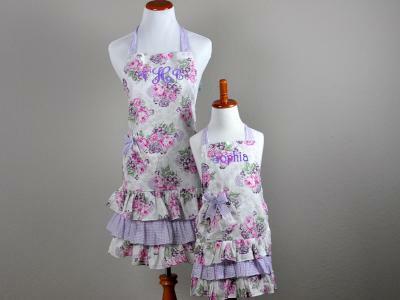 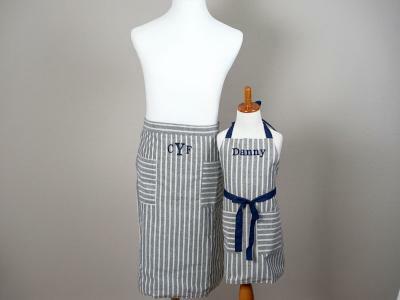 Make your apron extra special by adding a name or a 3 letter monogram on select styles!